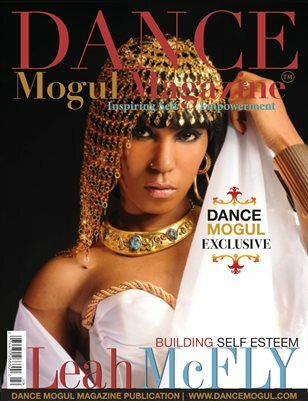 In this issue, we celebrate the women in dance, various successful artist, their strengths, beauty, individuality and how they contribute to the arts. Our spot-lite article will focus on building self esteem and how it can have an impact on future generations. We hope that you are inspired and moved to action to continue to live the best life you want.